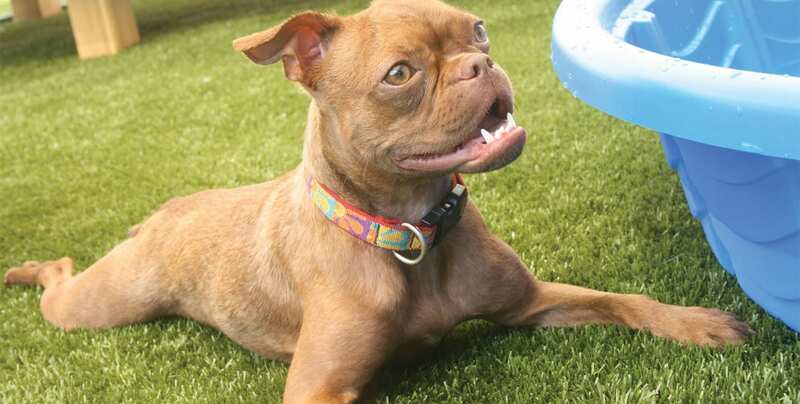 Dogs are the best companions but create their share of messes, especially on your lawn. 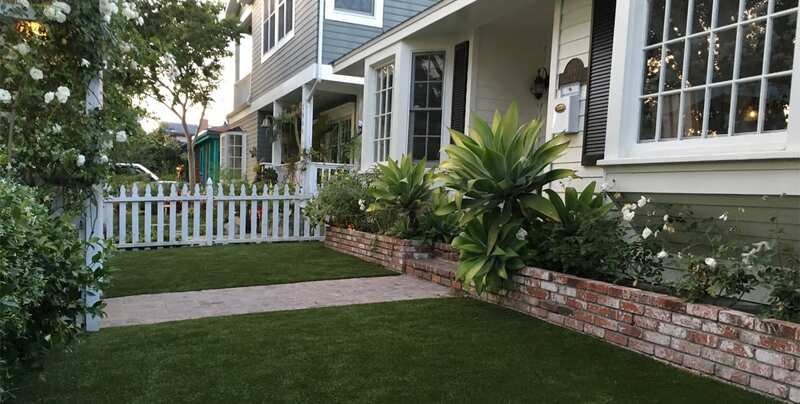 Trying to keep your yard beautiful is an uphill battle resulting in excessive care. 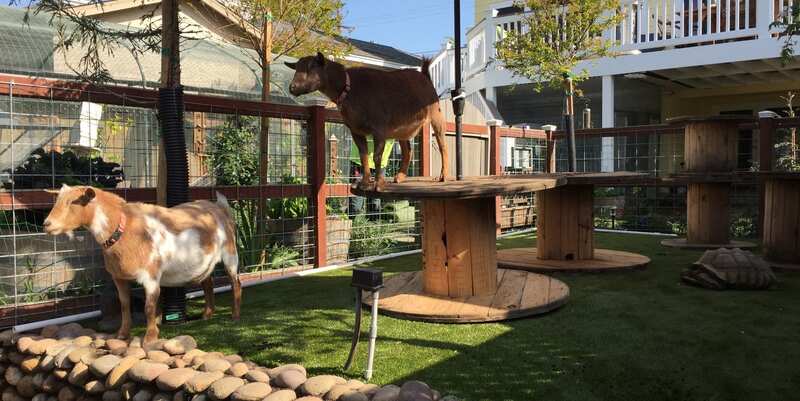 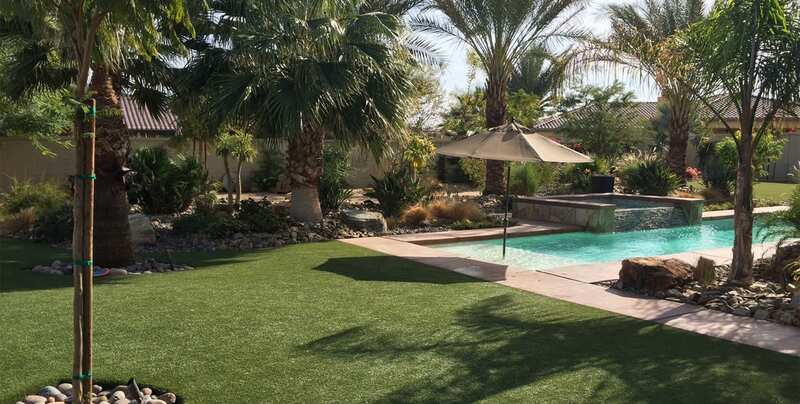 With artificial grass you can get rid of pet damage resulting in faded grass, bare spots, and unsightly holes. 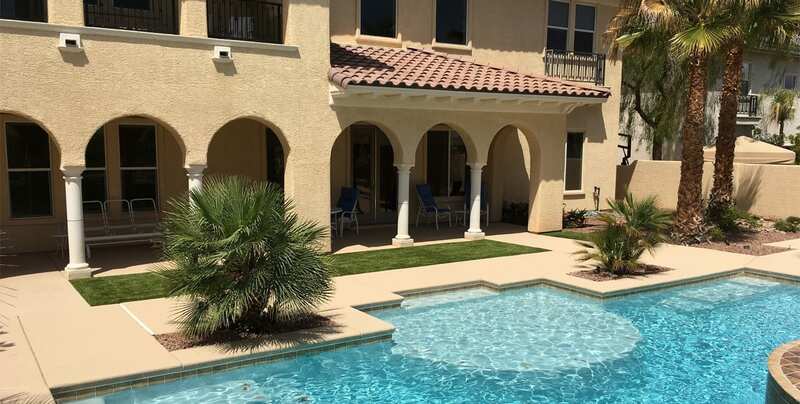 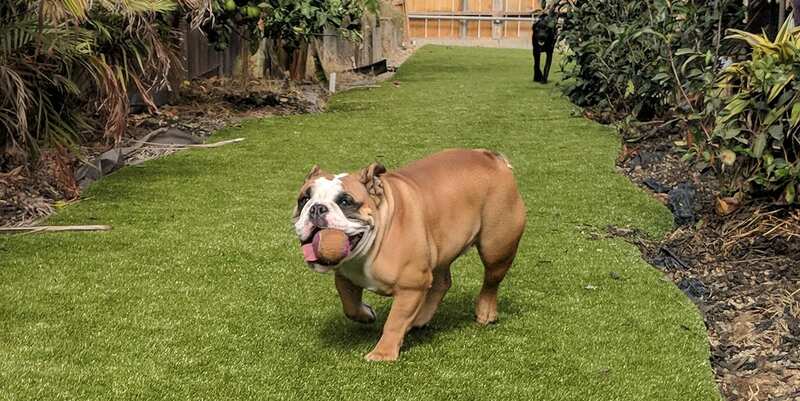 Whether you’re looking to upgrade your landscaping or install a new pet-friendly lawn, K9Grass is the artificial grass designed specifically for dogs, and is ideal for residential settings. 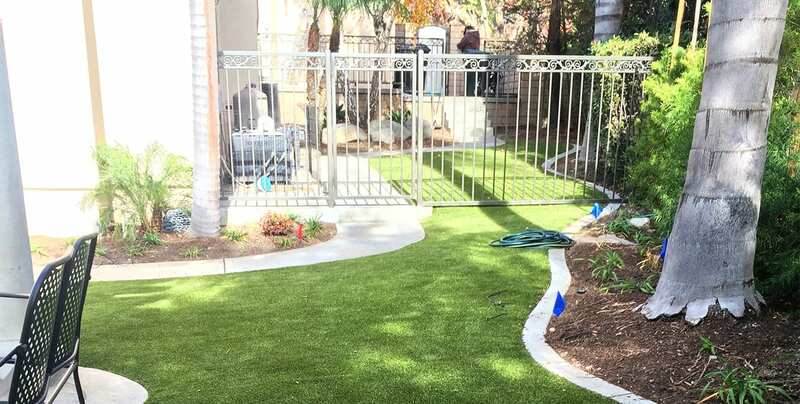 You’ll happily stow away the lawnmower and costly expenses of maintaining real grass for our low-maintenance artificial grass for dogs. 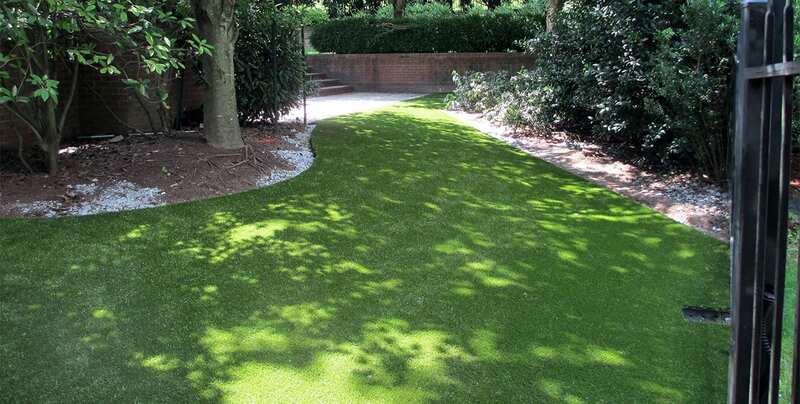 K9Grass mirrors the beauty of natural grass while providing a stain-resistant, durable surface that discourages even the most persistent digger. 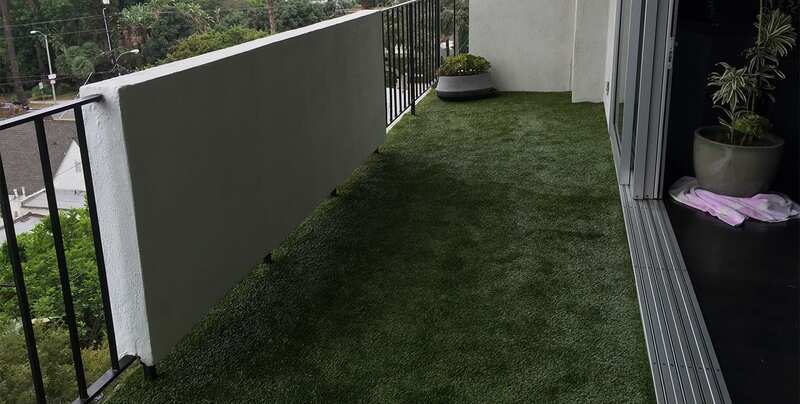 Our patent-pending flow-through™ backing is knitted to allow optimal drainage. 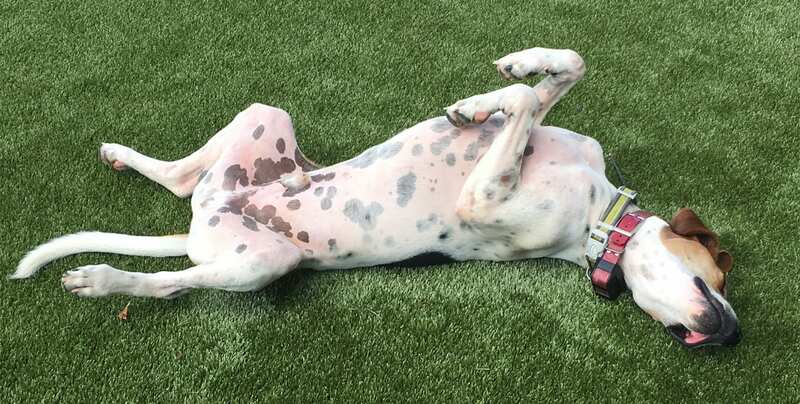 You won’t have muddy spots or trapped odors, which leaves you with a clean dog, lawn, and home. 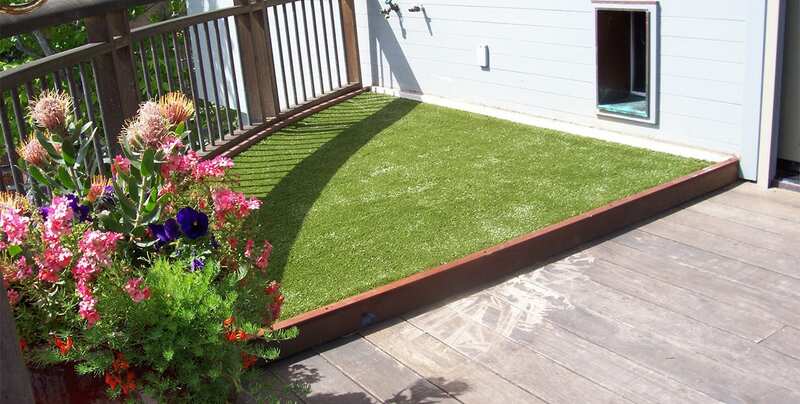 Plus, K9Grass has antimicrobial protection for a cleaner, safer, better smelling environment. 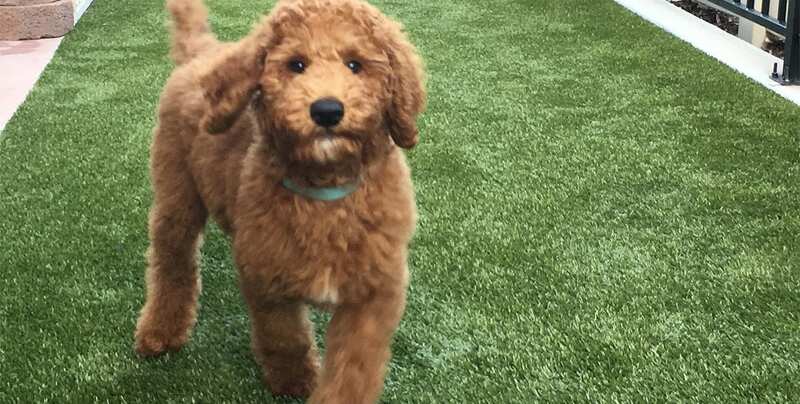 Trade in your time, labor and resources for beautiful artificial grass for dogs. 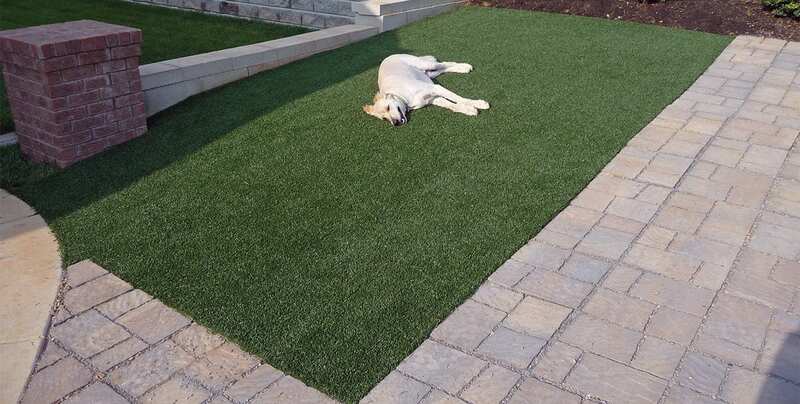 K9Grass is the ideal solution for pets that is safe, clean, and easy to maintain. 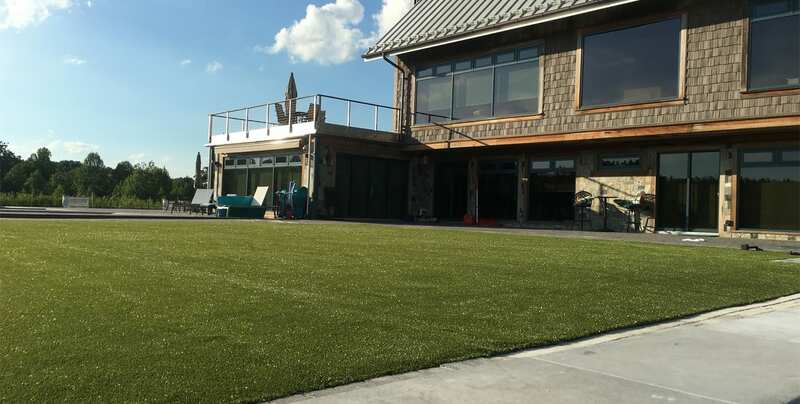 Contact ForeverLawn for more information or to receive a consultation for your residential artificial grass.